Most tax and bank fraud cases are built on stacks of bland business documents and Internal Revenue Service paperwork — hardly the stuff of international intrigue. 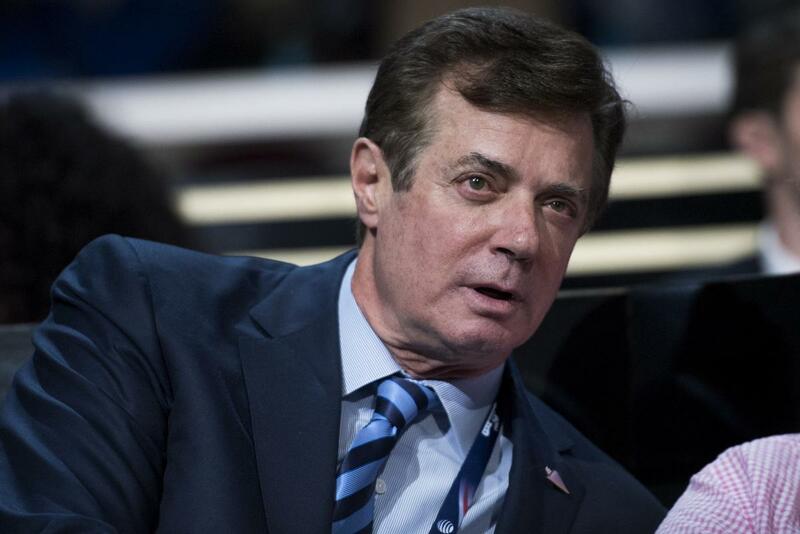 But the trial of former Trump campaign chairman Paul Manafort, set to begin Tuesday in a suburban Washington, D.C., courthouse, promises to upend those low expectations. 54 min 23 sec ago. This episode... They’re all going to die, aren’t they?